Support the Orange on game day and every day by wearing these Dress, Knee-high length, Long Socks. One size fits most. Exceptionally long-lasting, soft yet durable. 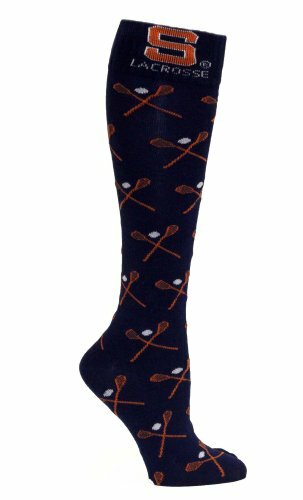 Show your Syracuse pride by wearing your favorite Orange Dress Socks. The perfect gift idea. With numerous Jacquard woven team logos.